The movie is directed By Nila Madhab and is based on the story of a young boy from Rajasthan dreaming high of becoming like his hero Former President Lt. Mr. APJ Abdul Kalaam. The film was screened at many festivals around the world including Cannes. 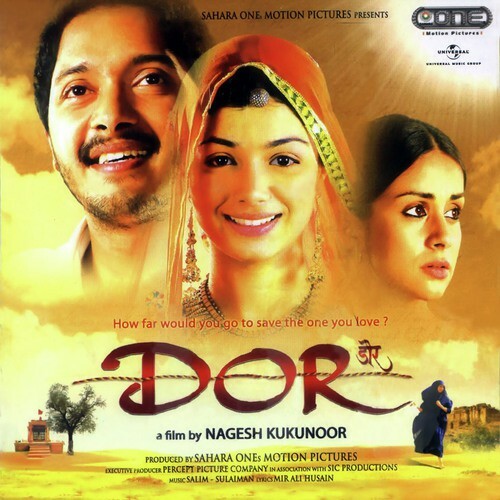 Starring Gul Panag, Ayesha Takia and Shreyas Talpade, Dor is a movie based on the struggle of women in the society. Directed by Nagesh Kukunoor the movie was a remake of Malayalam film ‘Perumazhakkalam. 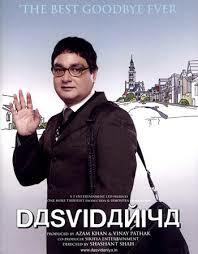 A movie that features Vinay Pathak in the lead role as a person who has only 3 months to live and wants to fill his bucket list, Dasvidaniya will teach you great life lessons. A recommended watch!! This movie hits the issue of Female Foeticide and Female infanticide which leads to a ruthless problem of a village full of males and no one else. The story was awarded FIPRESCI Award at Venice Film Festival. Technically, the movie is not out yet but according to critics, it is going to be Anurag Kashyap’s best film ever. The story is based on 1976-1977 Joshi-Abhyankar serial murders in Pune. The content of the movie (drugs, language, violence) is a big problem of its release in India. Starring Naseeruddin Shah & Sarika the film is based on the 2002 Gujarat Riots. It is an award-winning movie directed by Rahul Dholakia. It is inspired by a true story of a Parsi boy who disappeared in the riots. These movies are sure to hit you in your gut because of the superb storyline and impeccable acting of the stars. So be movie ready for this weekend.